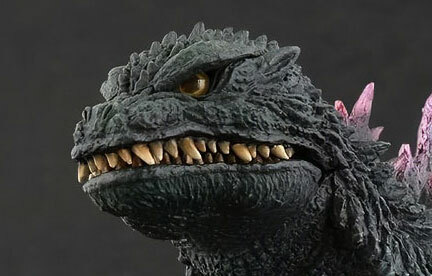 The Godzilla Store has revealed photos of the new 30cm Series Hibiya Godzilla Square Godzilla Statue 東宝30cmシリーズ 日比谷ゴジラスクエア ゴジラ像. 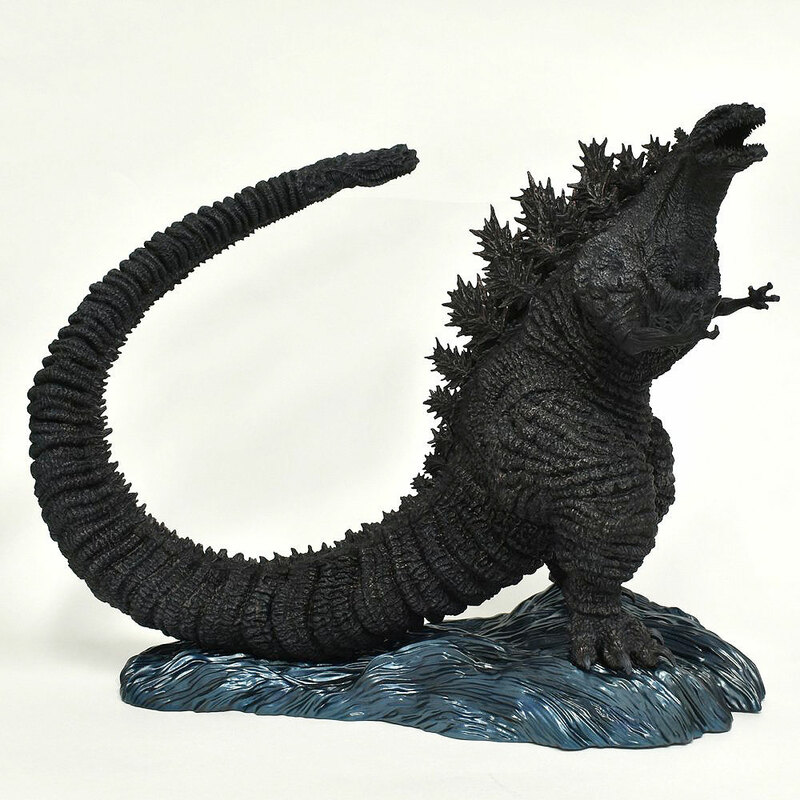 This release is based on the new Shin Godzilla statue in Hibiya, Japan. 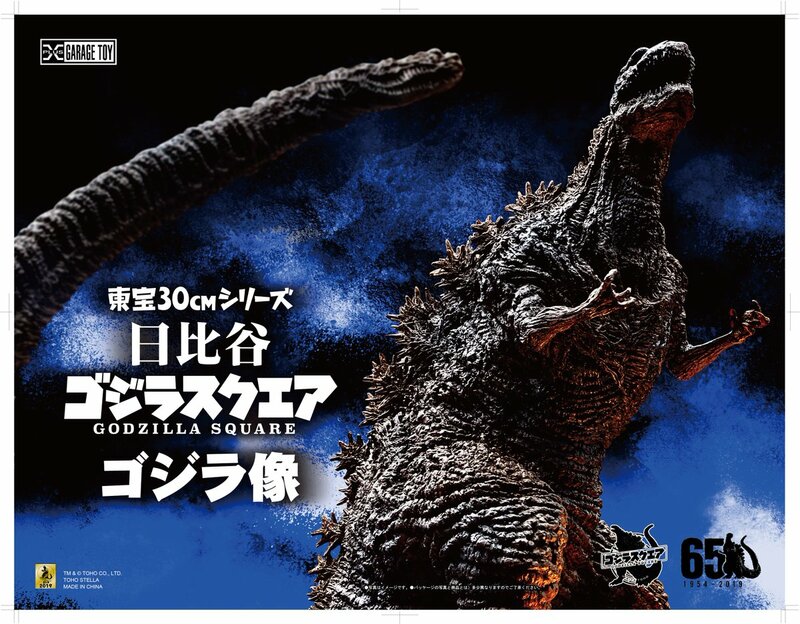 The new landmark replaces the old Heisei Godzilla statue (which has been moved and put on display at a local Hibiya movie theater). 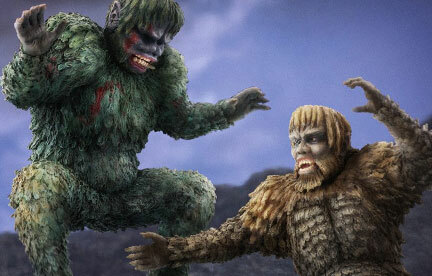 It stands at around 3 meters tall. 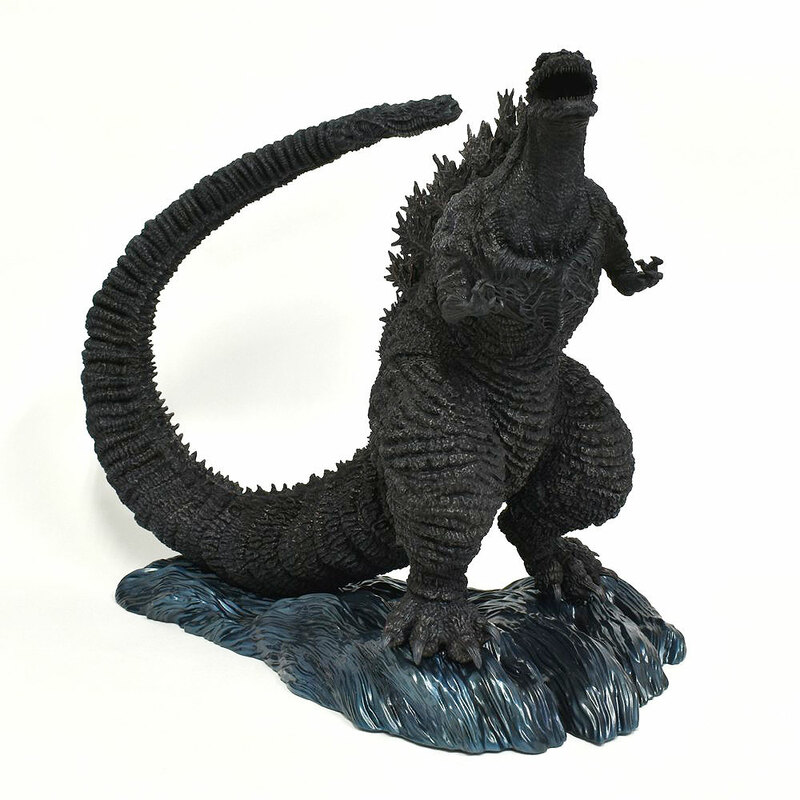 And, soon you will be able to get a 35cm tall vinyl replica. The figure will come with a wavy, blue base, also based on the statue. It’s not clear if the vinyl itself will be 35cm or that height will include the base. 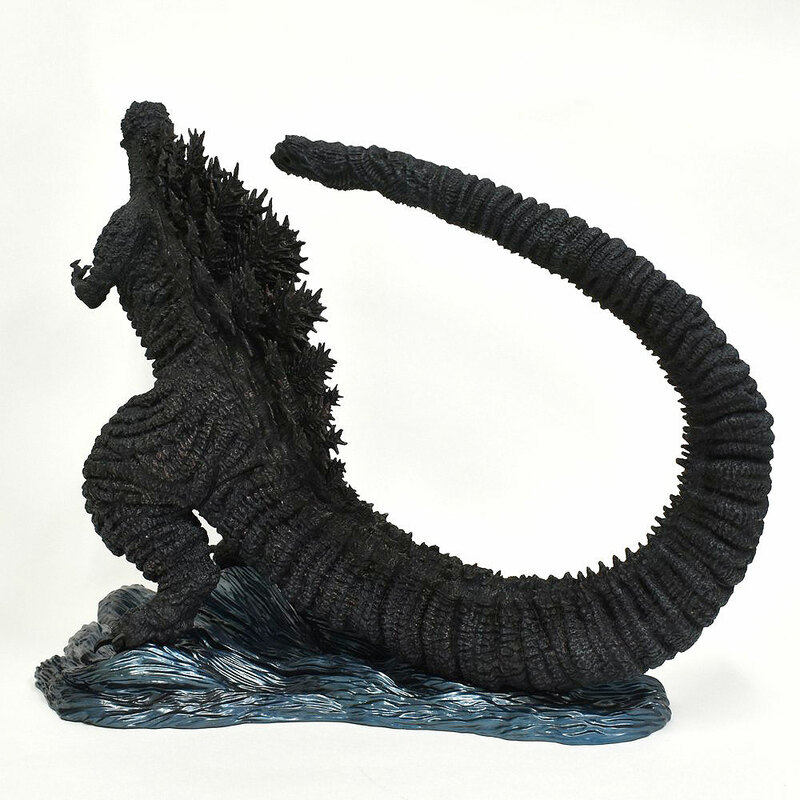 Apparently, preorders will be taken on February 10 at a festival and will then later be available to order from The Godzilla Store. 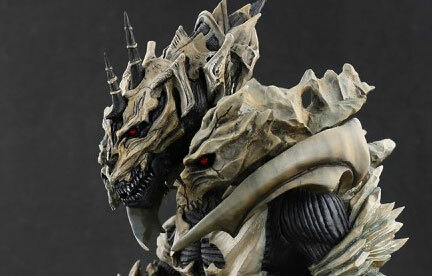 The figure is expected to ship on March 23. Sorry, but I don’t know if this will be available from the X-Plus site yet or not. This may be a hard one to grab. Stay tuned. If you have any more information to add to this, please let us know in the comments below. 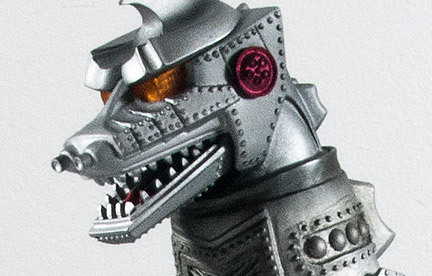 Of course… I preorder the X-Plus/Art Of Spirits Cho-Gekizo/Hyper Solid 20cm Shin-Goji Reissue and X-Plus says but wait… what about THIS!